The weatherman cooperated! 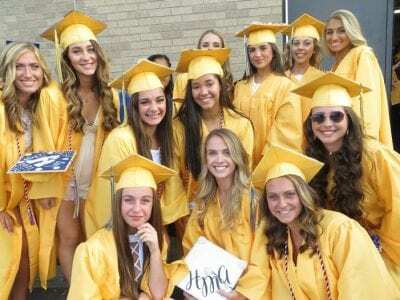 Picture perfect weather welcomed 380 graduates of Mahopac High School last Wednesday evening along with a SRO crowd of more than 4,500 who crowded onto bleachers and stood 10 deep along the track at the Fred Schneide… Please login below or purchase a subscription to the Putnam County Courier to access this content. The former treasurer of the Mahopac Volunteer Fire Department, Michael Klein, who experienced a lavish life style at the expense of his fellow emergency responders and taxpayers of the greater Carmel- Mahopac area, will soon discover that crime does… Please login below or purchase a subscription to the Putnam County Courier to access this content. 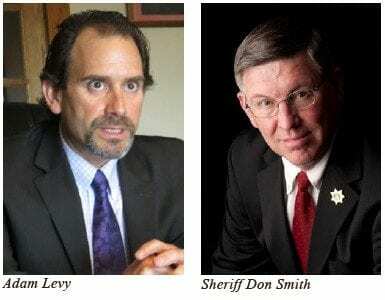 The Putnam County Legislature voted 8-0 Thursday evening to approve a $125,000 settlement as a result of a multi-million dollar defamation lawsuit filed by former Putnam District Attorney Adam Levy against Sheriff Don Smith. Smith admitted tha… Please login below or purchase a subscription to the Putnam County Courier to access this content. A full grown gray tabby cat has tested positive for rabies in Mahopac and Putnam County Health Department officials are urging those residing within the Tanager Road-Wright Road neighborhood – who may have come into contact with the cat &ndash… Please login below or purchase a subscription to the Putnam County Courier to access this content. PEARL members receive their assignments Saturday in Mahopac. 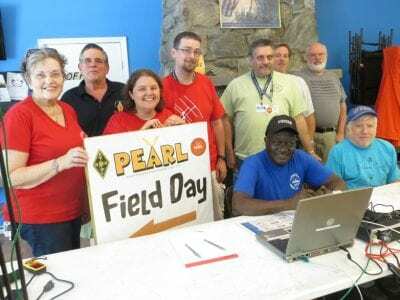 A dozen associates of Putnam’s Emergency and Amateur Repeater League (PEARL) tested their ability to communicate with the outside world last weekend during the organization’s annual 24-hour… Please login below or purchase a subscription to the Putnam County Courier to access this content. Don Smith has proven he is unfit to serve as sheriff of Putnam County. Smith should resign immediately and face criminal charges. Don Smith violated his Oath of Office when he lied to the F.B.I., the U.S. Attorney’s Office, the Department of Homelan… Please login below or purchase a subscription to the Putnam County Courier to access this content. Amanda Polloni of Mahopac has been selected for inclusion on St. Lawrence University’s Dean’s List for academic achievement during the Spring 2017 semester. Polloni is a member of the Class of 2019 and is majoring in government. Polloni attended Mah… Please login below or purchase a subscription to the Putnam County Courier to access this content. The Putnam tradition of donating blood twice annually continues Friday when members of the Driscoll Lodge of the Fraternal Order of Police join the Putnam Bureau of Emergency Services, the Carmel Knights of Columbus lodge and Putnam residents servin… Please login below or purchase a subscription to the Putnam County Courier to access this content. New officers of the Carmel American Legion line up following this month’s election. 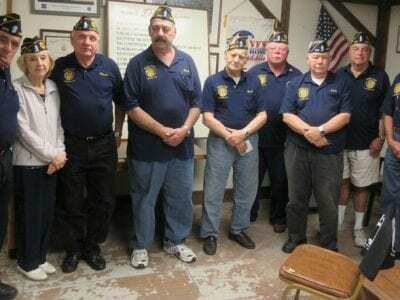 By unanimous votes, officers of the American Legion, Marne Post 270, located in Carmel have been elected. Leading the local Legion post for the 2017-18 year wil… Please login below or purchase a subscription to the Putnam County Courier to access this content.